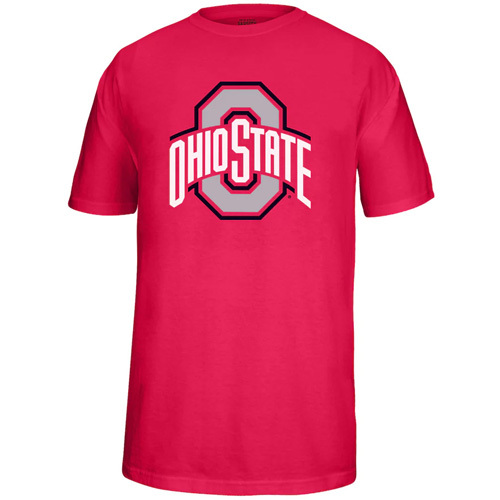 This boys' Ohio State Buckeyes tee is always the right choice. The shirt features a team graphic, crewneck and short sleeves. Ohio State Buckeyes Scarlet and Gray Hoodie, Junior Fit.